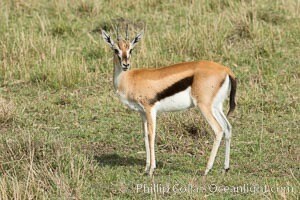 Thompson's gazelle, Maasai Mara, Kenya Eudorcas thomsonii, Eudorcas thomsonii Photo. 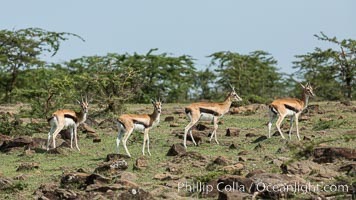 Thompson's gazelle, Maasai Mara, Kenya Eudorcas thomsonii, Eudorcas thomsonii Picture. 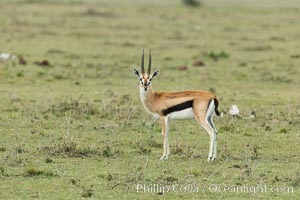 Thompson's gazelle, Maasai Mara, Kenya Stock Photography of Eudorcas thomsonii, Eudorcas thomsonii. 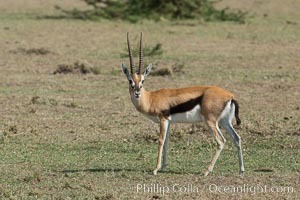 Thompson's gazelle, Maasai Mara, Kenya Photograph of Eudorcas thomsonii, Eudorcas thomsonii. 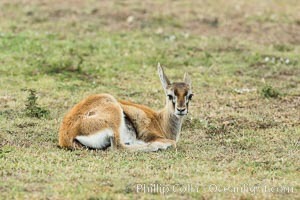 Thompson's gazelle, Maasai Mara, Kenya Eudorcas thomsonii, Eudorcas thomsonii Photos. 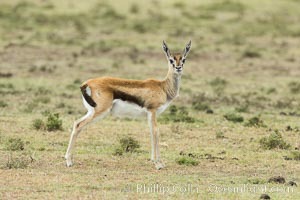 Thompson's gazelle, Maasai Mara, Kenya Eudorcas thomsonii, Eudorcas thomsonii Image. 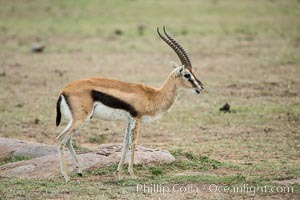 Thompson's gazelle, Maasai Mara, Kenya Professional stock photos of Eudorcas thomsonii, Eudorcas thomsonii.